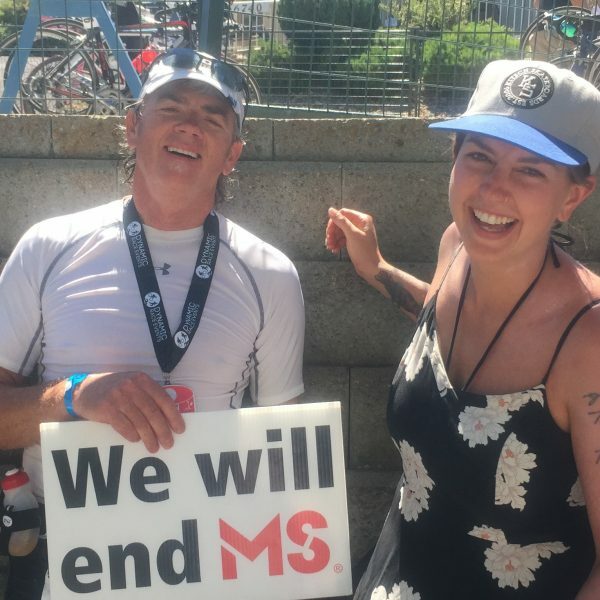 Mark is passionate about going beyond business, and lending his boundless energy to a number of charitable and community initiatives that are near and dear to him. 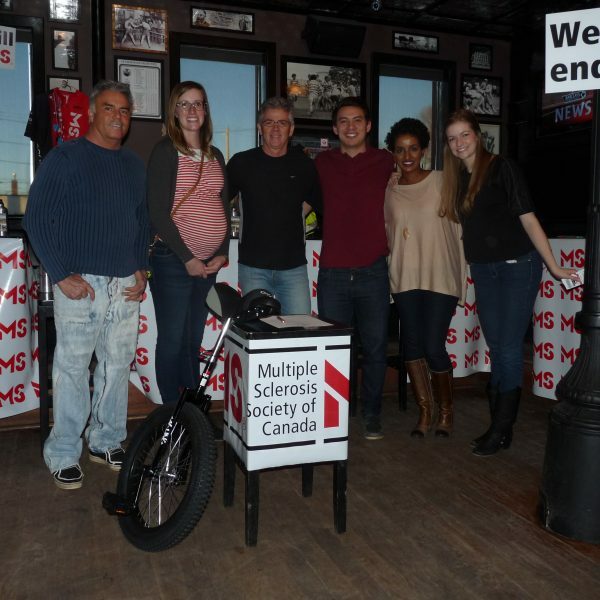 Since 2003, he has been extensively involved with the Multiple Sclerosis Society of Canada, Edmonton chapter. 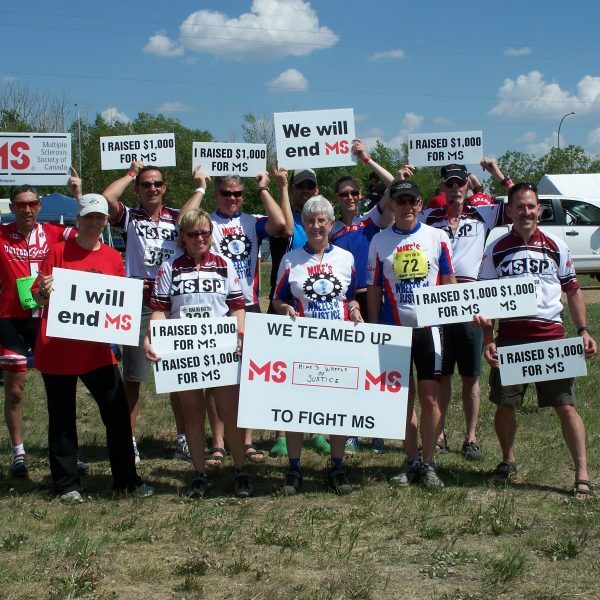 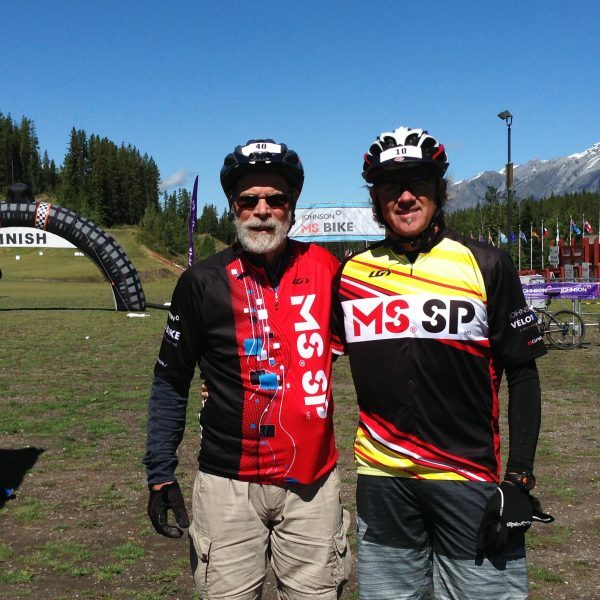 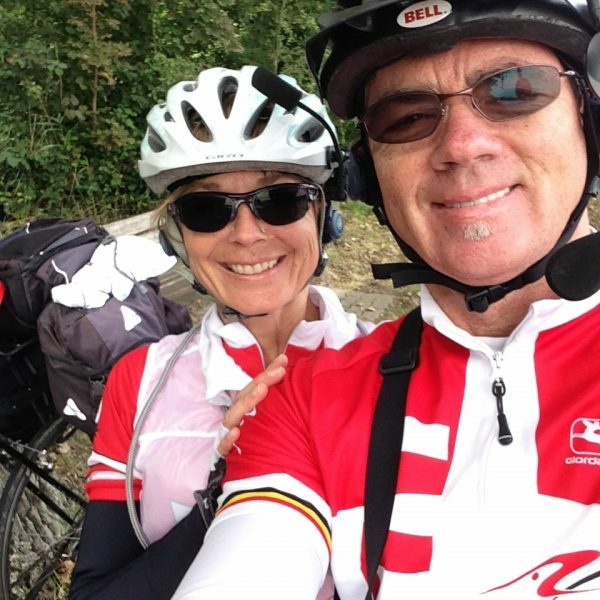 Mark is very passionate about this cause and has participated in over 30 cycling fundraisers, written newsletters, spoken to government and corporate donors, served as an MS Ambassador and has organized several fundraising events. 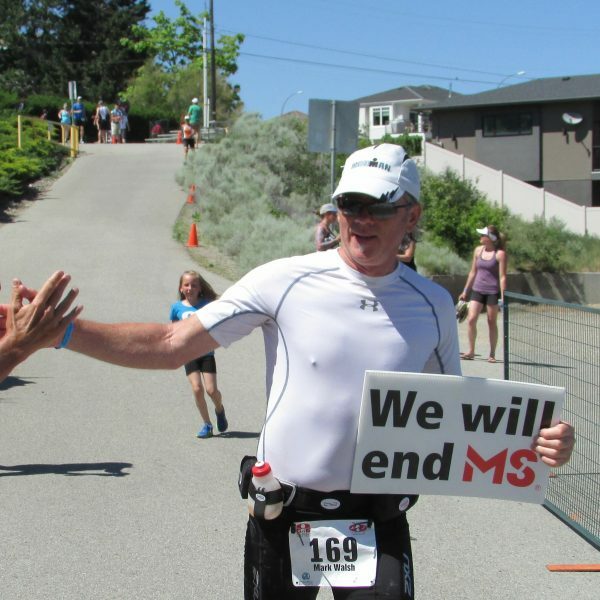 In 2015, Mark individually raised over $13,000 towards finding a cure. 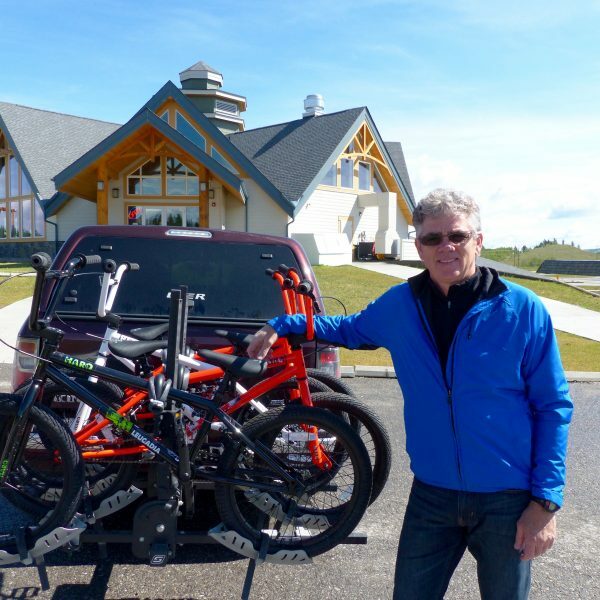 Mark is deeply committed to assisting Canada’s First Nations communities by giving his time to speak to youth groups and schools. 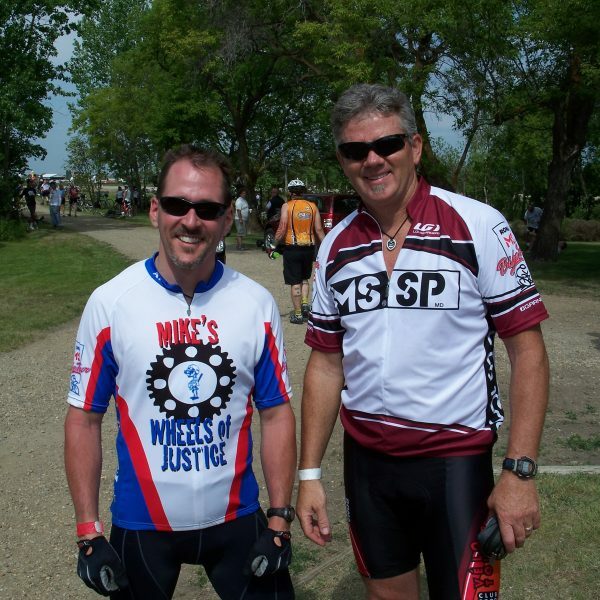 His motivational talks (inspired by his own efforts to overcome personal challenges) encourage hope and possibility. 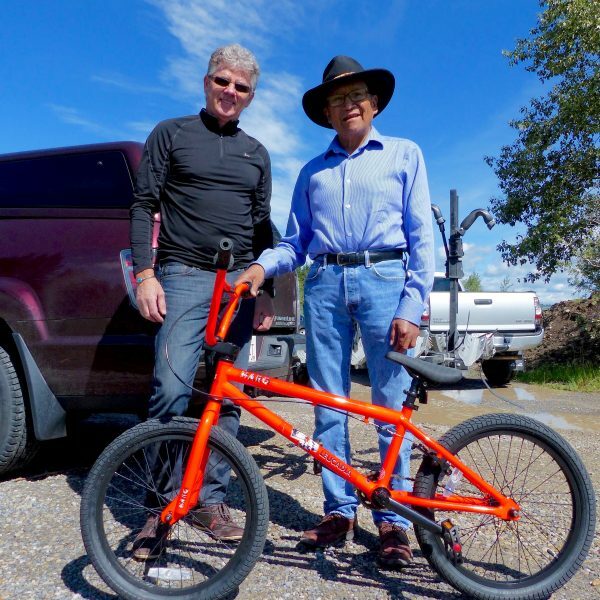 Mark has donated bicycles, helmets and other sporting good items to First Nation youth programs. 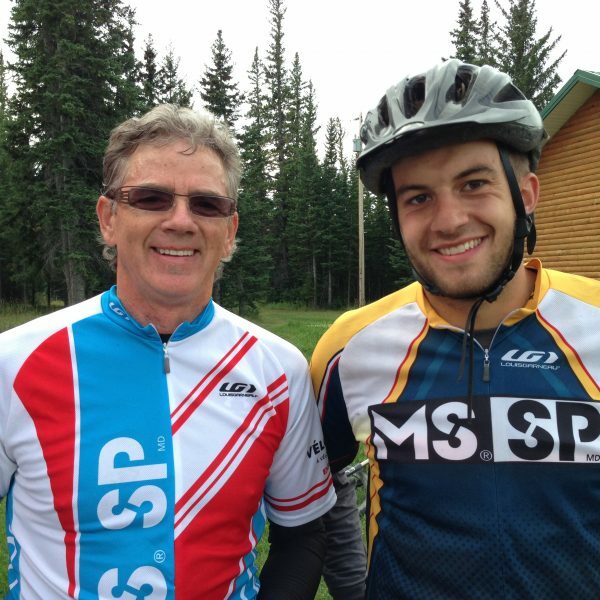 He has also hosted and led several Growth Groups for youth in Canmore, Alberta.